and products that are printed and manufactured in the UK? our personal touch has gone into each and every order we produce and dispatch. which is why we only use high quality, premium professional vinyl. from spearfishing to surfing, the options are endless. 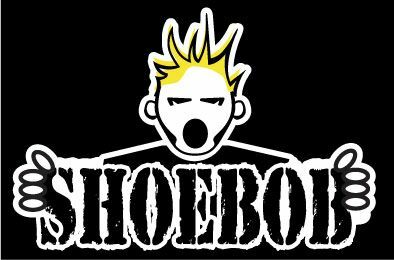 whatever your requirements the Shoebob team can help. Shop online today or contact us on 01754 744765 if you have any questions.